We know Shadowhunters is returning later this month to complete their final season, and *sigh*, to complete the series, but it’s not here yet. We also know it’s going to be a pretty epic and crazy season, what with how the first half of the season ended, Clary missing and all. But we know she’s coming back, however, we’re pretty sure she’s not coming back as was last saw her, and Team Good is going to have to figure out how to fix that. 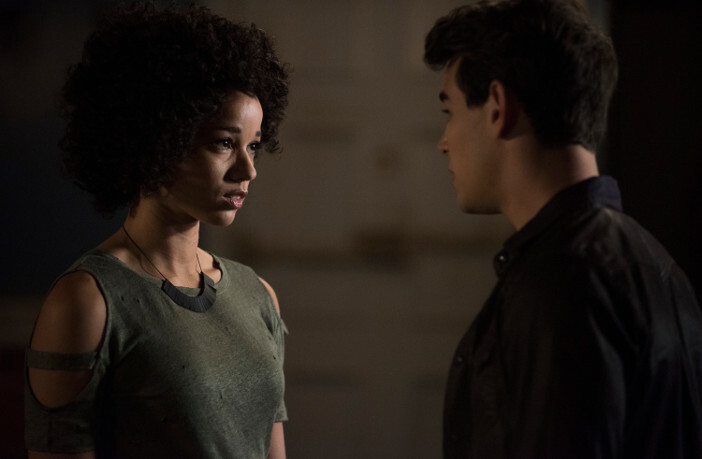 For now, we get this clip of Maia (Alisha Wainwright) trying to cheer up a despondent Simon (Alberto Rosende). Shadowhunters returns February 25th on Freeform.